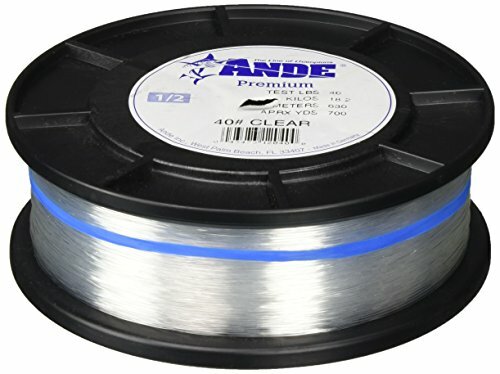 Ande Premium Monofilament is our production line for the vast majority of anglers. 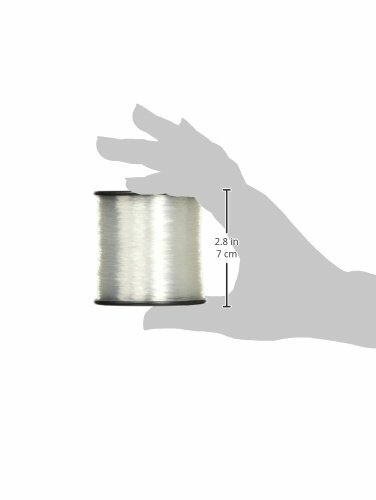 It is a medium soft monofilament with excellent tensile and knot strength and it is very abrasion resistant. Premium comes in our Hi-Visibility line in tests from 6# thru 125#. Back Country comes in tests from 4# thru 100#. Both lines have superior knot and tensile strength, are softer, with less memory than our regular Premium.